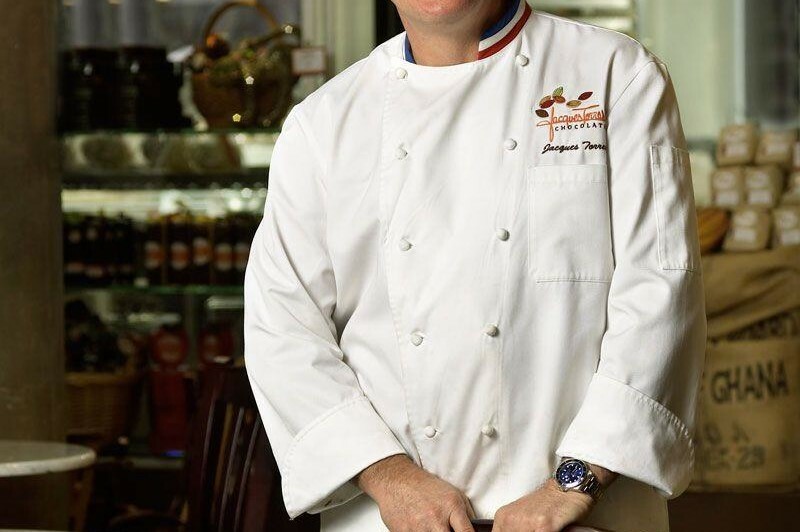 Join us tonight for a conversation with chocolatier and New York City treasure Jacques Torres. Fondly referred to as Mr. Chocolate, Torres is the authority on all things related to this confectionary delight. Leonard sits down with him to talk about his artisanal chocolate empire and how he makes his confections so unique. **Please Note: Due to an unforeseen conflict, this even has been cancelled and will be rescheduled. We apologize for any inconvenience.